Collider reports that The LEGO Batman Movie and LEGO Ninjago scribe Jared Stern will write Super Pets for Warner Bros., an animated feature that will focus on the pets of DC’s comic book superheroes. DC’s Super-Pets first appeared together in the pages of Adventure Comics #293 back in February of 1962, though most of the individual characters had each made prior appearances. 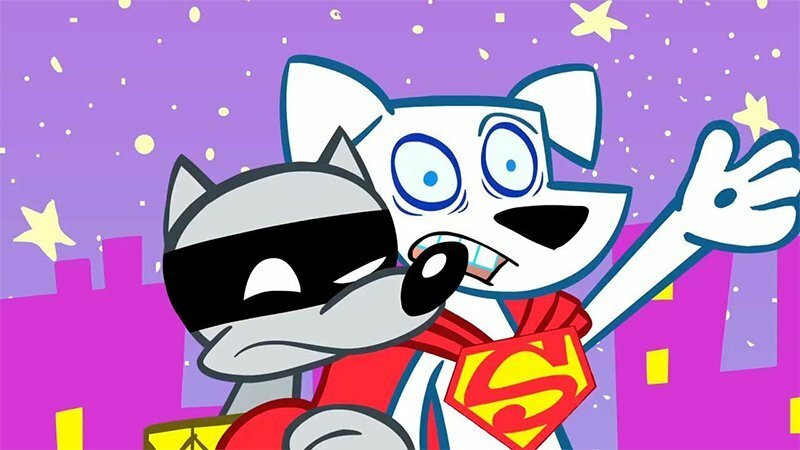 The most recognizable of the bunch, Krypto the Superdog, even had his own cartoon series on The Cartoon Network back in 2005. Other Super Pets that could possibly appear include Ace the Bat-Hound, Streaky the Super-Cat, Damian Wayne’s dog Titus, Aquaman’s seahorse Storm, plus Flexi the Plastic Bird, Bat-Cow, and Clay Critter. Some villainous characters that could appear in the film are Dex-Starr the cat member of the Red Lantern Corps. and Harley Quinn’s hyenas Bud and Lou. It’s not known at this point if this Super Pets movie will be a direct adaptation of DC’s existing Legion of Super-Pets series, or if Stern will be creating all-new characters for the big screen. In addition to the LEGO movies, Stern’s other credits include Disney fare such as Wreck-It Ralph, The Princess and the Frog, and Bolt plus live-action comedies including The Watch and The Internship. More recently, Stern wrote and directed the romcom Happy Anniversary for Netflix and is also adapting two Dr. Seuss classics, Green Eggs And Ham for Netflix, and The Cat In The Hat, also for Warner Bros. Animation.